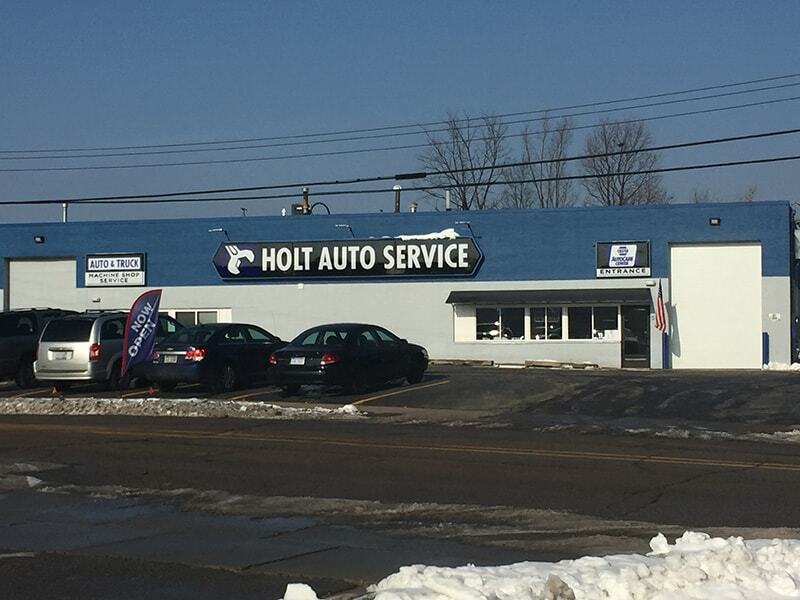 Welcome to Holt Auto Service Center, your only alternative for all of your automotive repair needs. 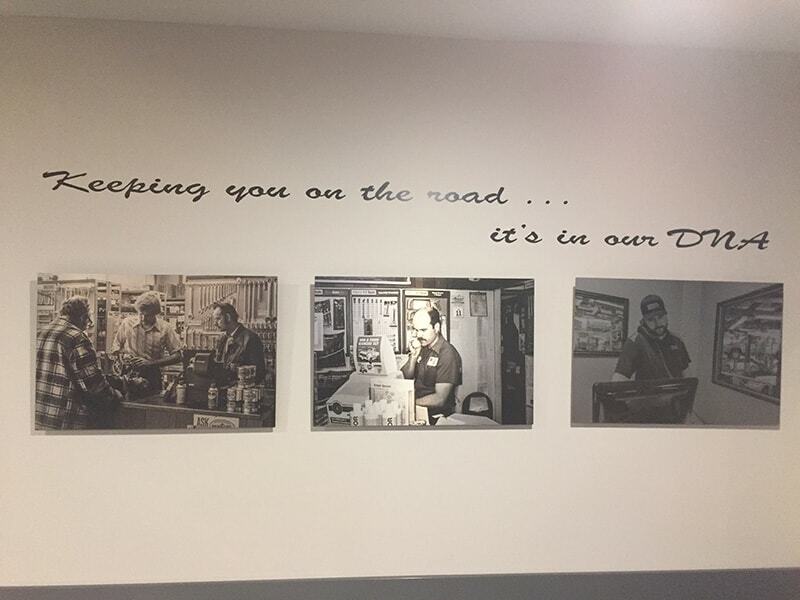 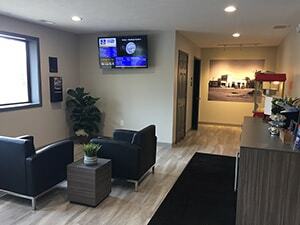 Since 1978, our family owned business has been serving the community giving you the very best in auto repair and customer service. 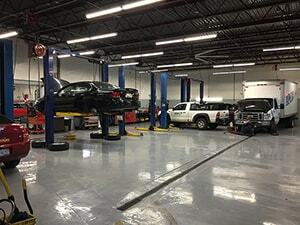 Our technicians are ASE certified, and the tools used to diagnose are the latest in the automotive industry. 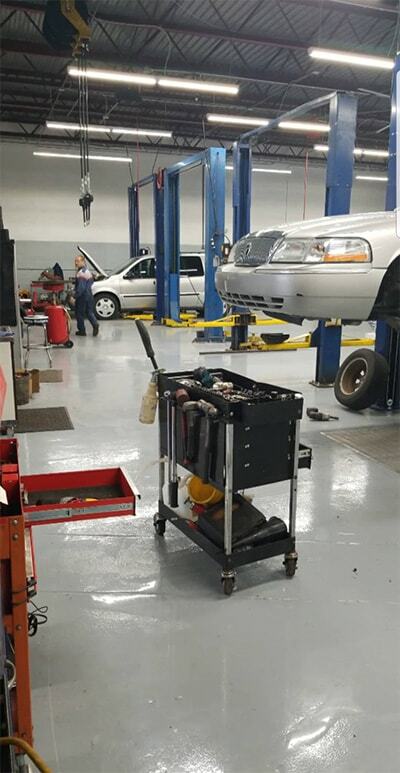 We guarantee all of our work and we hope you enjoy our services as much as we enjoy offering them to you. Stop in or give us a call to let us know how we can help you! We are passionate about our customers and the job we do for you. 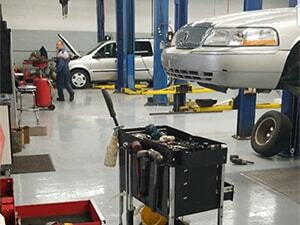 Our talent, expertise and 40 years in the business make us the best service and repair facility in the area. 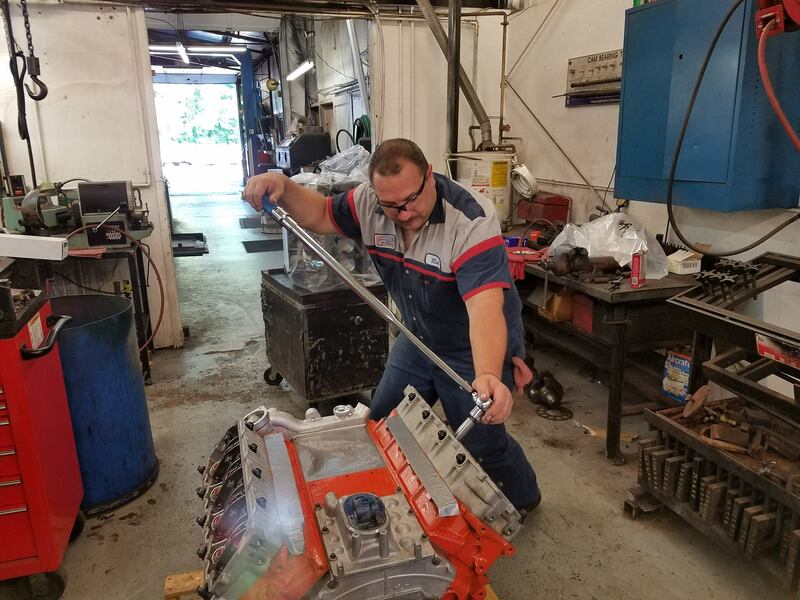 Our certified and master auto technicians participate in continuous training to maintain the highest level of knowledge in the industry. Combined, our team has over 200 years of automotive repair experience! 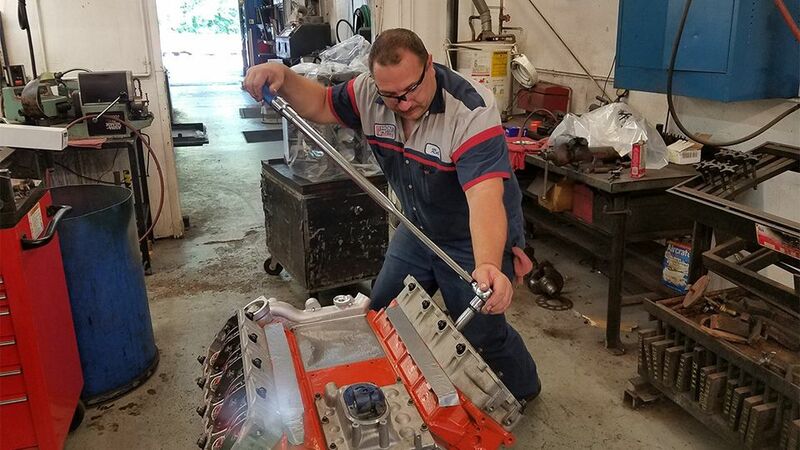 Our customers rest easy knowing our service recommendations are the result of careful and thoughtful inspection and diagnosis. 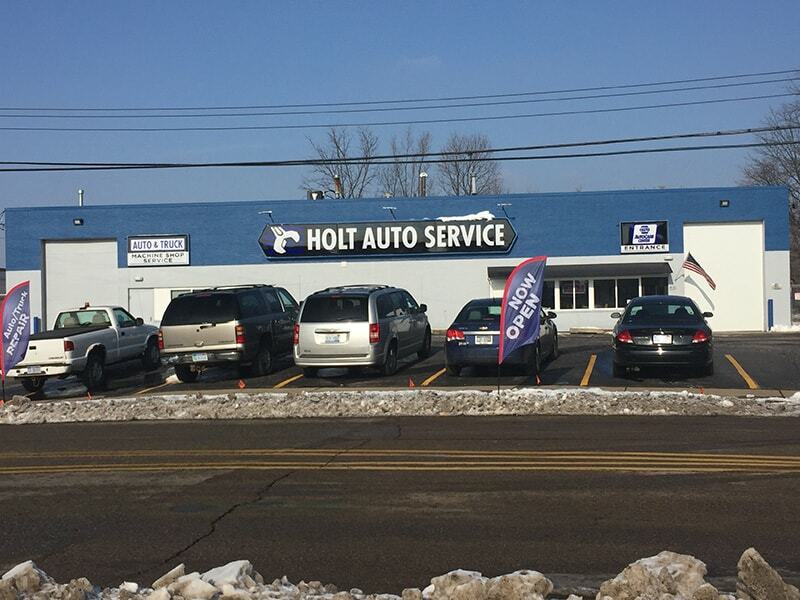 Put your vehicle in our capable hands…we’ll earn your trust.